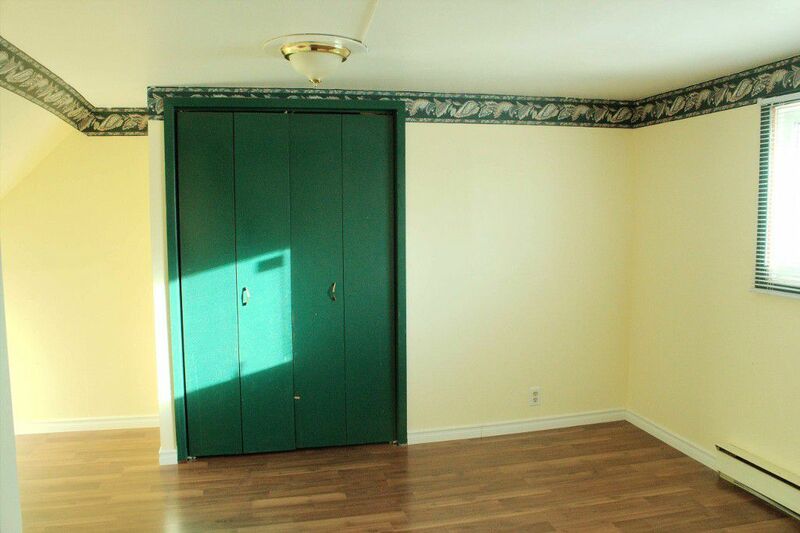 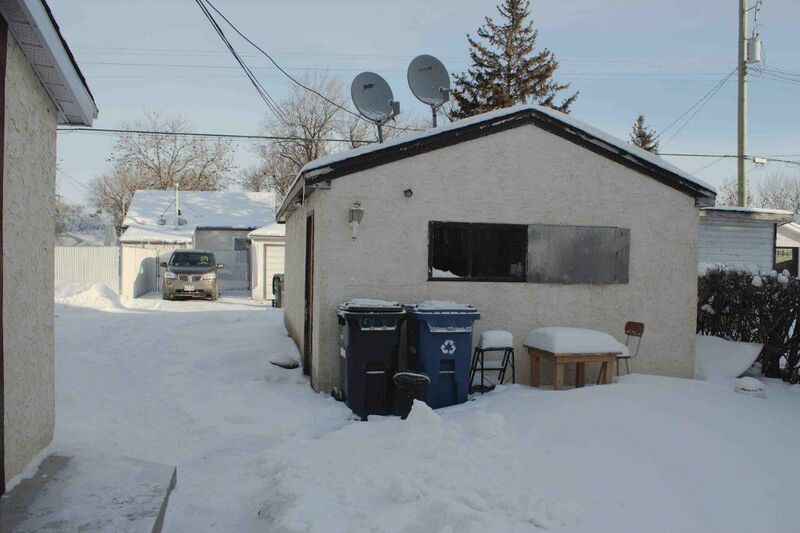 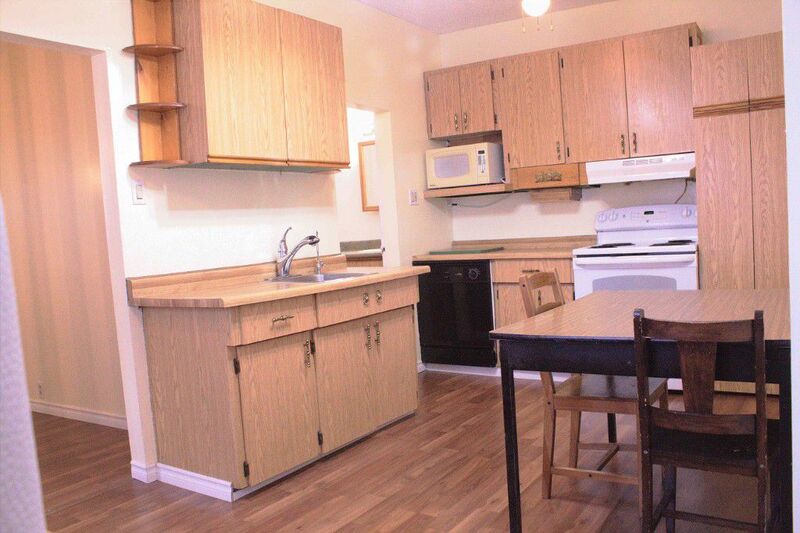 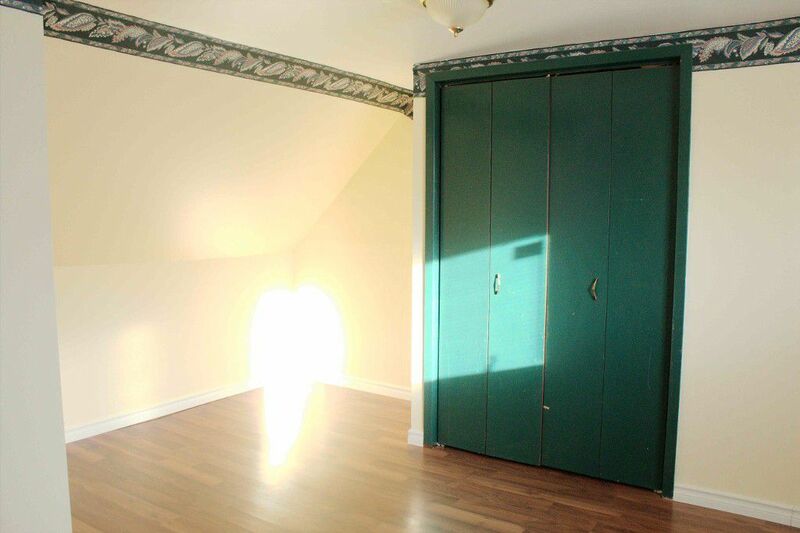 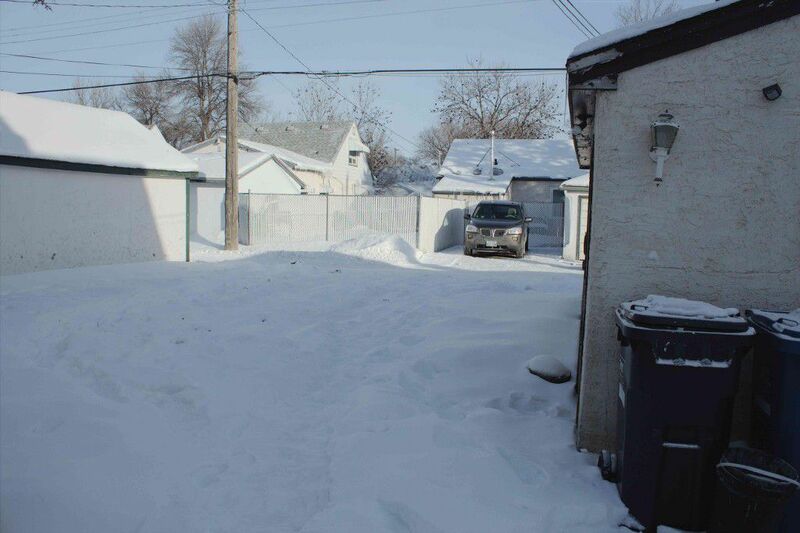 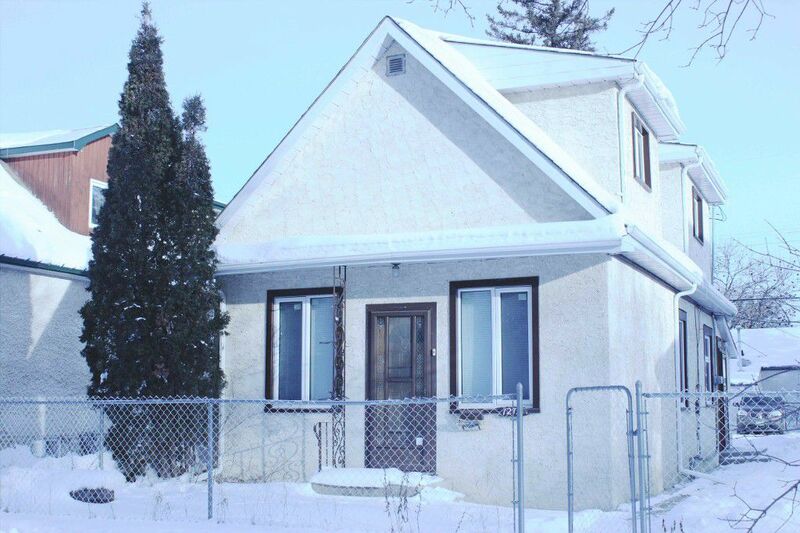 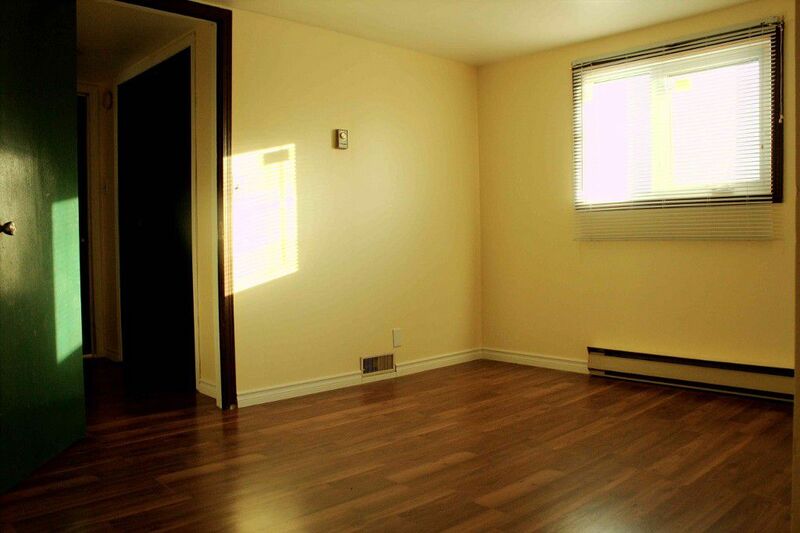 Updated 1 ½ story 2-bedroom home close to McPhillips. 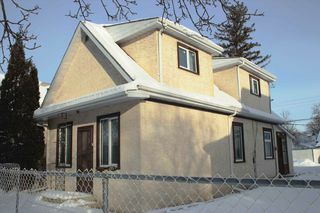 This perfect starter home has a large living room, a bright eat-in kitchen, and a den that can be used as another bedroom or an office, as well as a 4-piece bathroom on the main floor and a 2-piece washroom upstairs. 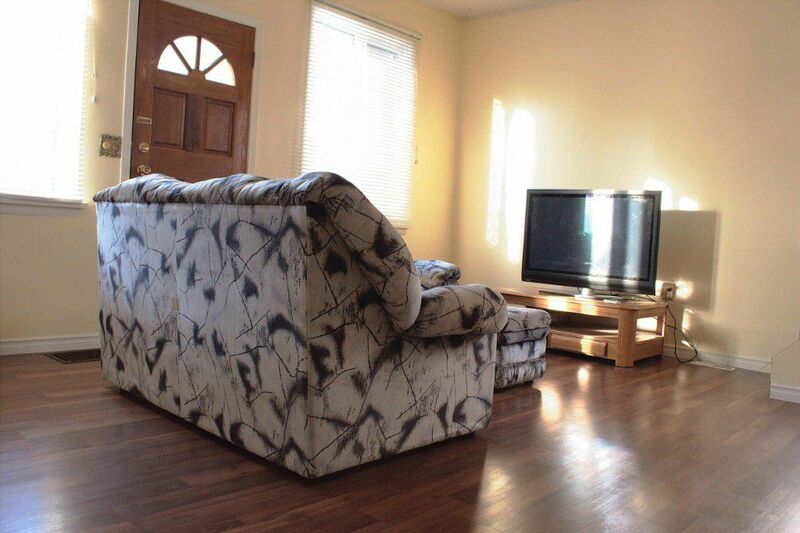 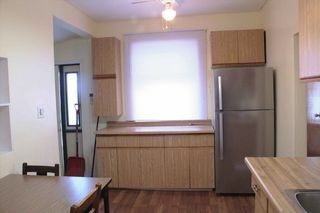 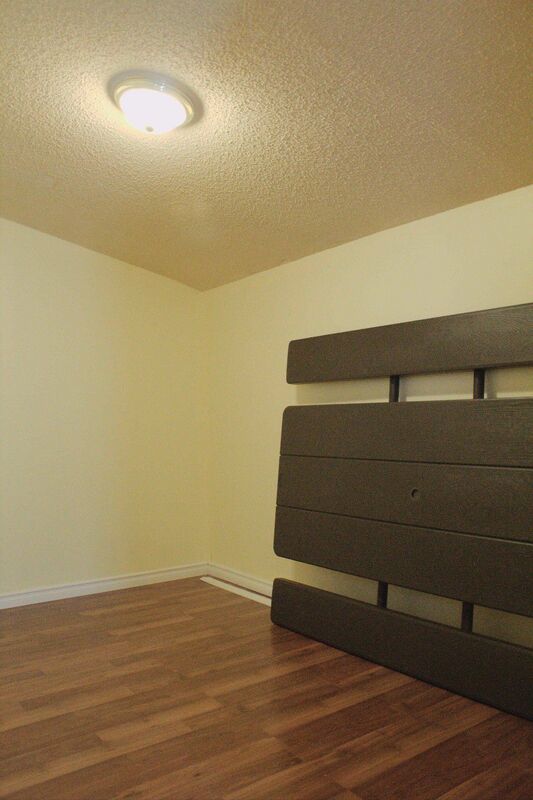 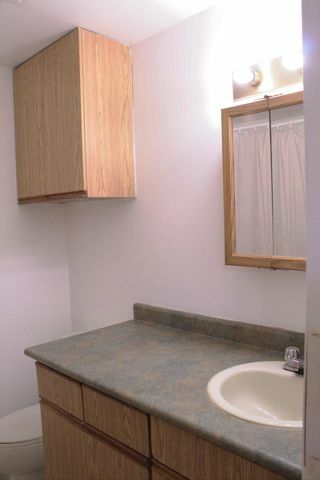 It also features new laminate flooring on the main floor, newer windows, and freshly painted interior. 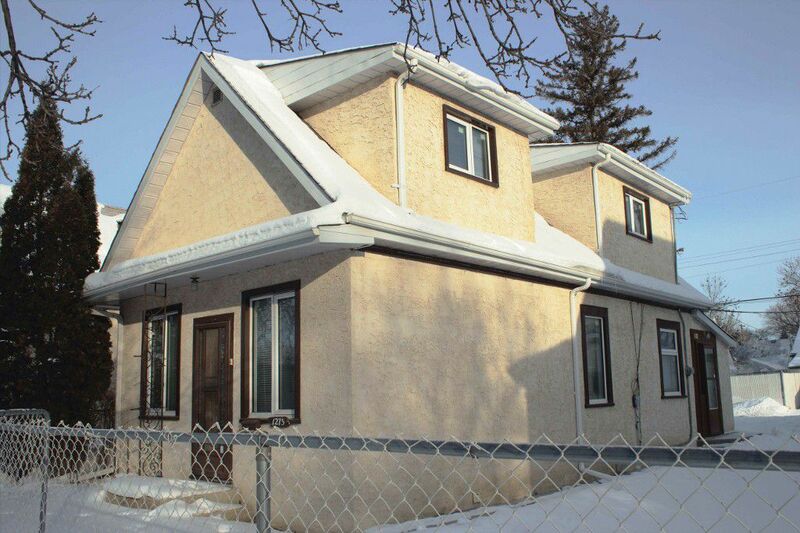 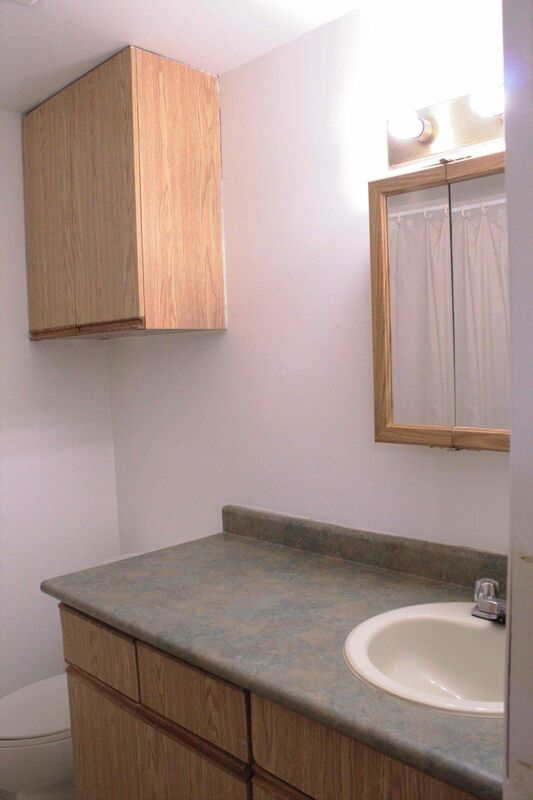 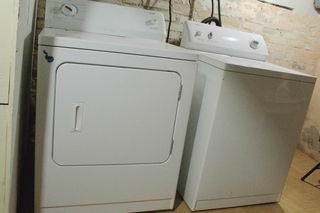 The house is situated on a good-sized lot with single-detached garage. 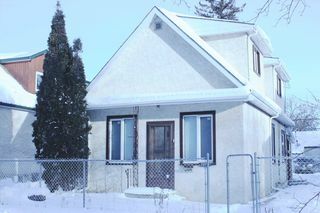 Close to schools, shopping, and transportation.